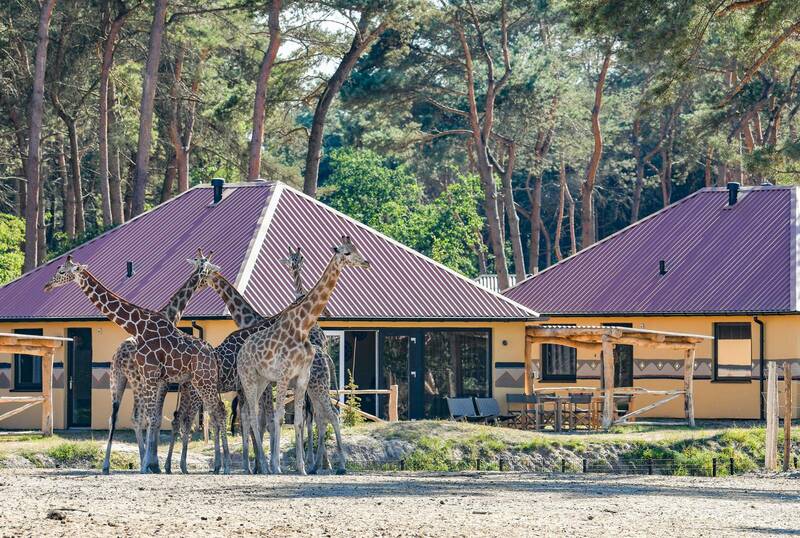 FarmCamps BoeBaDoe is set in the greenest part of Holland, in the southern Limburg province which borders Germany and Belgium. Pretty little villages border the river Maas and the nearby De Groot Peel National Park is a bird’s paradise. At BoeBaDoe Farmer Bart and his wife Floor have created something really special and it’s no wonder that these farm holidays sell out very fast. 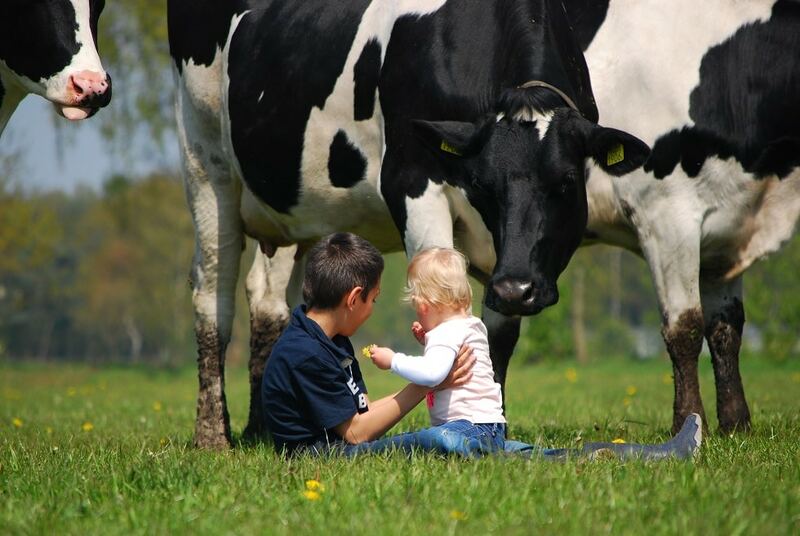 A traditional dairy farm with over 100 cows and calves, BoeBaDoe has transformed itself into a place of interactive learning and play where children never get bored! The cows are not the only animals here as there are also horses, donkeys, pigs, goats, hens, rabbits and kittens to keep company! Floor is a qualified riding instructor and children can ride on the ponies at the outdoor riding school on the farm. Farmer Bart will take the children on a tour on his tractor and teach them about life on the farm. Children will learn where milk and eggs come from and can also take part in creative workshops where they can make their own yummy pancakes. They can also pick their own vegetables in the farm garden and help mum and dad with dinner. The farm shop sells some local produce as well as fresh bread and you can buy everything you need for an evening barbecue or a delicious farm breakfast. There is something quite therapeutic about being this close to nature and having your breakfast while watching the cows grazing in the fields. Evening campfires where you can toast your own marshmallows also make you feel like you’re a million miles from home. Upon arrival at BoeBaDoe children are given a workbook with lessons and little tasks upon completion of which they receive a “Farmer’s Diploma” at the end of their stay. We think that the little ones will not tire of running around in all the open space, jumping on the hay bales, building huts, playing in the mud kitchen and on the go-karts, jumping on the trampoline and swinging on the swings but if you fancied leaving the farm for half a day or a day there are plenty of things to do on your doorstep. Ranch Tent- This provides a more spacious accommodation for 4 people complete with unique Hay Hay bath housed in a beautifully restored horse trailor next to your tent. Living room with sofa and games chest, kitchen with hot and cold water and an espresso machine! Complete with outdoor furniture, barbecue and heater. Lodge Tent – Spacious and very comfortable accommodation with little extra luxuries suitable for up to 6 people. A fully equipped kitchen including espresso machine and a spacious bathroom with hot and cold water, toilet and large shower. The living area has a cosy corner sofa and games chest and dining area for 6. The unique Hay play house can be used as a play house or sleeping area in addition to the twin and double room. Outdoors there is a heater, garden furniture, BBQ and hammock to provide extra comfort. Barn Tent- Providing all the comfort of other tents but with unexpected luxuries such as a dishwasher, shower AND bath. This tent sleeps 4 and has its own version of a hay house at the top of a triple bunk bed! Hot and cold water, cosy lounge with large panoramic windows. Well equipped kitchen with espresso machine and dining area. Outdoor space includes garden furniture, lounge chairs, BBQ, heater and hammock. The pretty town of Panningen is just a 10 minute drive from the farm (6km). Within a 30 minute drive you can visit the towns of Venlo, Weert, Thorn and Arcen. Arcen is a beautiful, medieval town along the river Maas with fairytale castle gardens, and a play area. There are also several swimming pools nearby: Breebronne sandy beach and pool is a 15 minute drive away (15km) where you can swim in the lake and whizz down the slide in the summer. 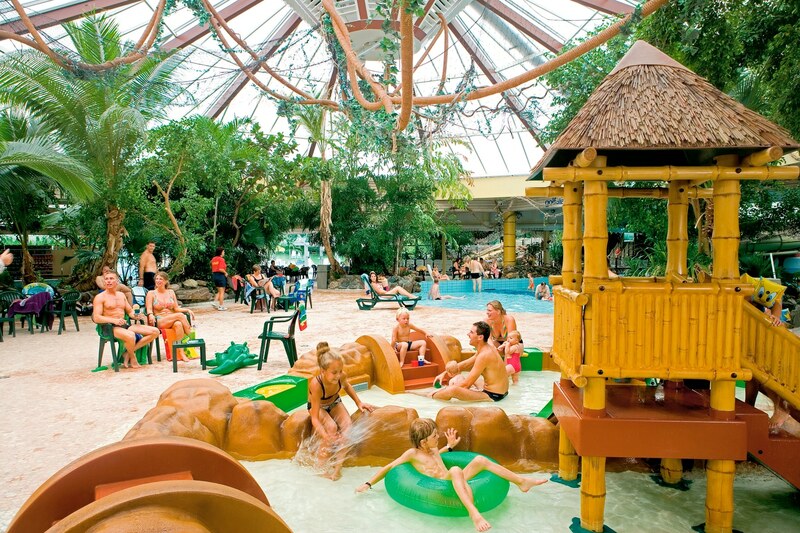 There is also an indoor pool and playground and café. A 20 minute drive away (20km) is De Ijzereman pool in Weeld . 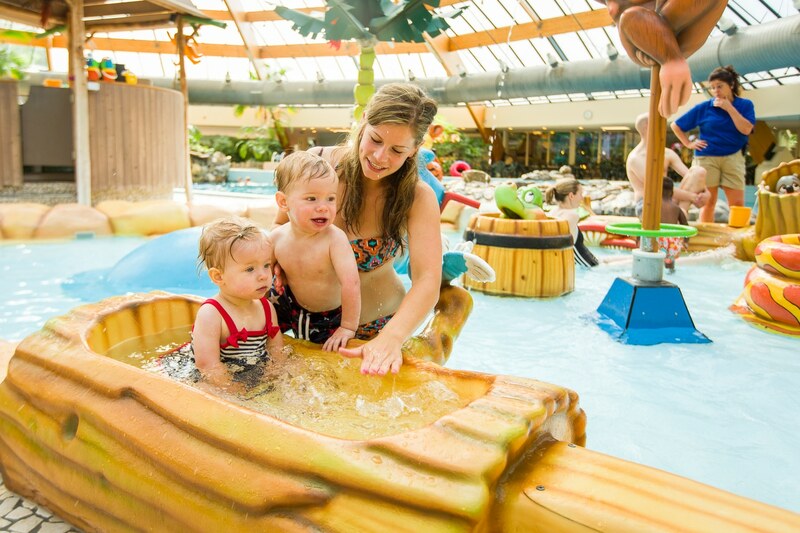 An indoor and outdoor pool, slides, children’s pool and outdoor play area. Aardbeienland strawberry themed play park where you can pick your own strawberries is 24km away or a 25 minute drive. You are also within a hour’s drive from Belgium and Germany. You could see 3 countries in a day!